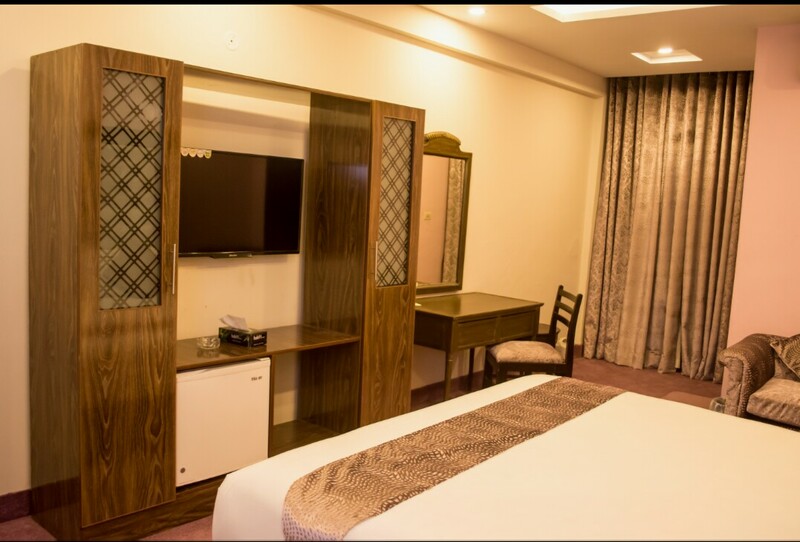 Book Atlas Hotel F-7 Jinnah Super Market Islamabad on cheap rates | iMusafir.pk. 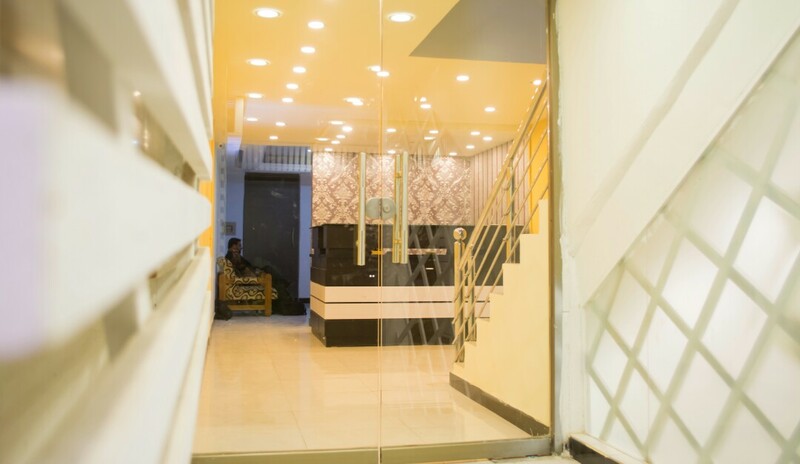 Block # 15, Bhittai Road, F-7, Jinnah Super Market, Islamabad, Pakistan. 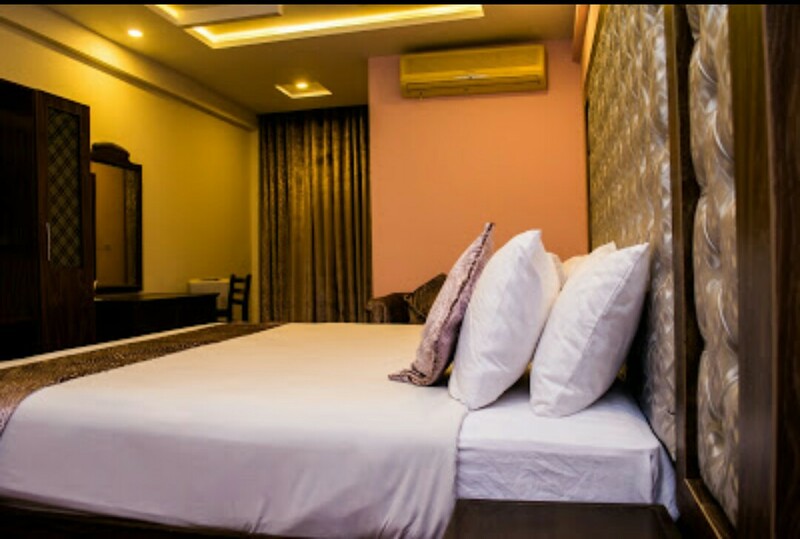 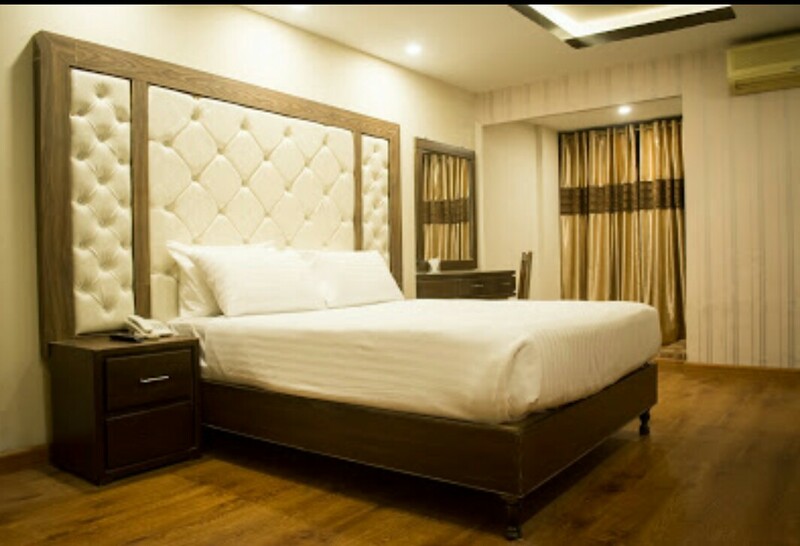 The Atlas Hotel is a 3-star boutique hotel in the center of Islamabad that boasts a fantastic location near the Blue Area, the METRO Bus Service, and the shopping and entertainment facilities in Jinnah Super Market and Centaurus. 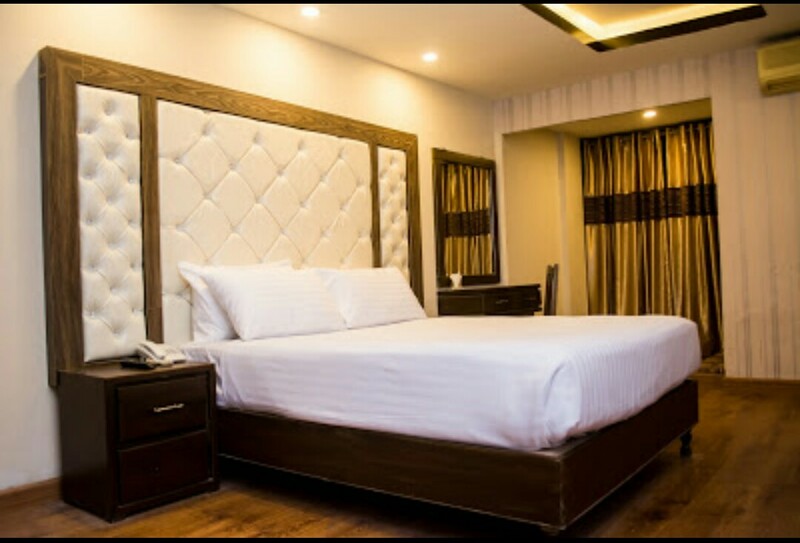 An excellent choice for both business and leisure travelers, the retro architecture combines perfectly with modern facilities and the finest quality service to create unforgettable hotel experiences. 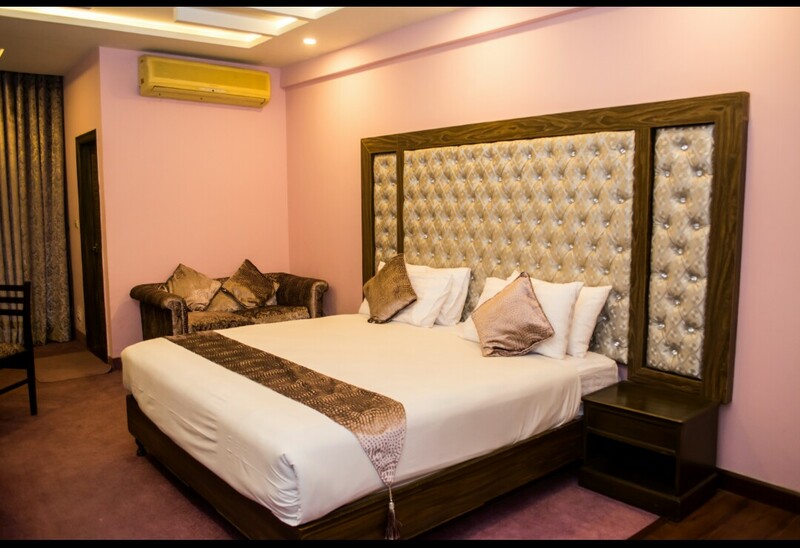 Our chic and stylish 3-star urban hotel in the center of Islamabad provides a restaurant, meeting facilities and family functions. 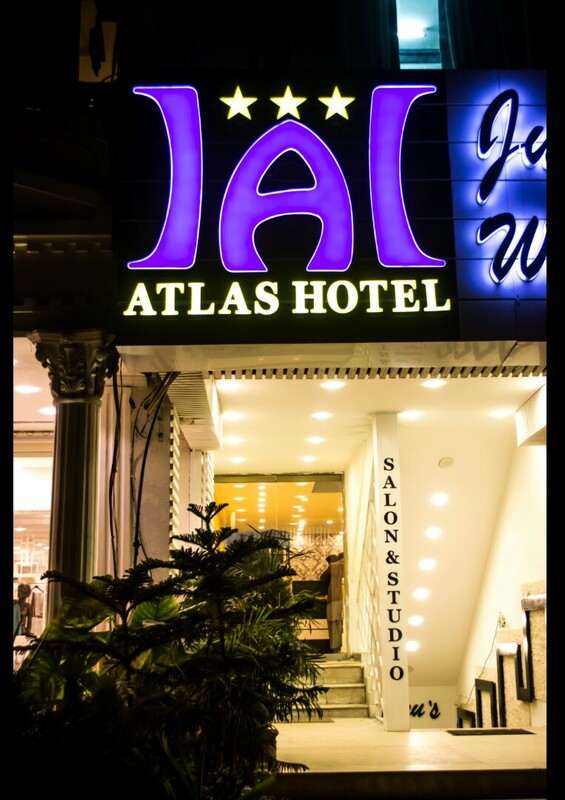 Whether you are travelling for business or pleasure, take a look at all of the information here on the official website of the Atlas Hotel to learn more about our hotel in the center of Islamabad before you book your room at the lowest online rates.